NAILER BRAD HITACHI NT 50AE Rentals Ft. Collins CO, Where to Rent NAILER BRAD HITACHI NT 50AE in Ft. Collins, Wellington, Greeley, LaPorte, Loveland, Windsor CO and all of Northern Colorado. 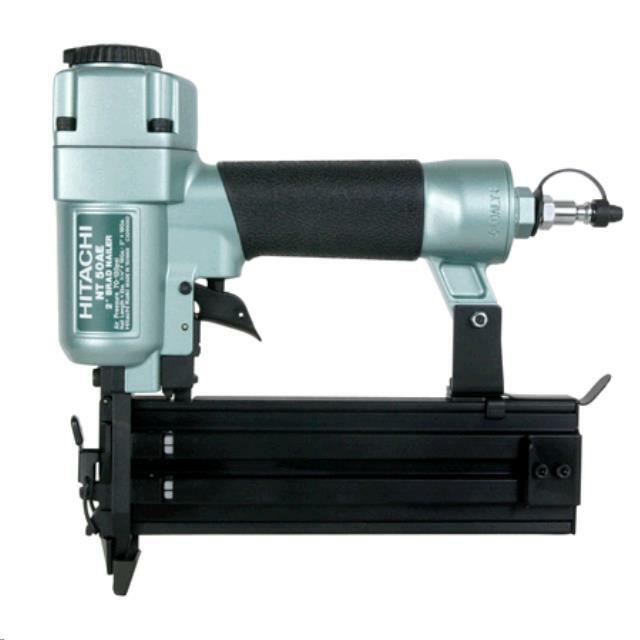 this is a great, easy to use small trim nail gun. it works great. * Please call us for any questions on our nailer brad hitachi nt 50ae rentals in Fort Collins, Wellington, Greeley, LaPorte, Loveland, Windsor CO and all of Northern Colorado.